The only SPCA in the USA that guarantees that no adoptable dog or cat will be euthanized (IT CAN BE DONE!!) Dedicated to protecting and providing for animals in need, fostering awareness of their importance in our lives and finding a loving home for life for EVERY animal taken into their shelter. Check here to find out the status on the G.G.N.R.A. 's proposed "all dogs on leash" policy. A volunteer-run group that rescues mixed-breed dogs from euthanization at animal shelters, placing them in loving homes. Adopt a wonderful dog that truly needs a home, instead of buying from from a breeder! 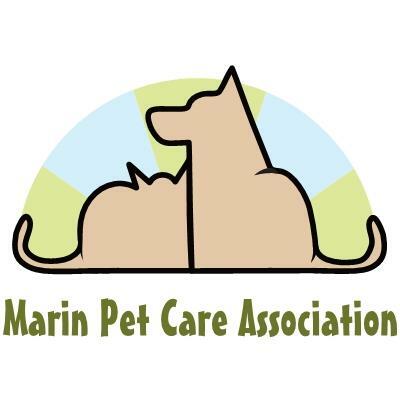 "It is unnecessarily punitive to limit the use of district land to responsible people and their canine companions because of an offending few" ..... Diane Allevato, former Marin Humane Society Executive Director. San Francisco Dog Owners Group. Strong advocates of responsible dog ownership. Dedicated to preserving and expanding safe, responsible, off-leash access for dogs in San Francisco and surrounding communities. Visit them for top dog news stories, lost and found dogs, press and action alerts, healthy & safety, plus SF dog park locations. California Dog Owners Group promotes responsible dog ownership and off-leash access with shared use of public space through education, cooperation, legislation and public advocacy.